The history of an architectural icon told through the life of a longtime resident. 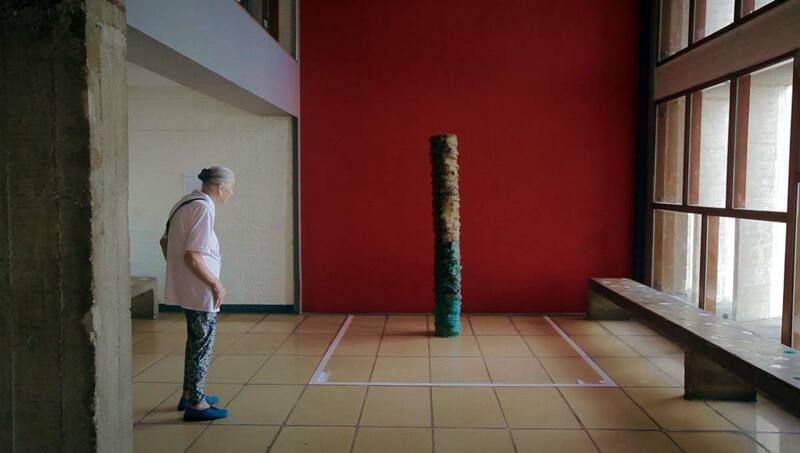 After her grandmother’s apartment in Unité d’Habitation went up in flames, filmmaker Marjolaine Normier documented the process of its reconstruction in line with Le Corbusier’s exacting standards and specifications. A humorous meditation on an architectural icon and a long-time resident, Grandma and Le Corbusier offers a tantalizing glimpse of life inside a legendary building and the efforts to return it to the legendary architect’s original vision.